To see an acacia in your dream refers to deception, exaggeration, different appearance. To see an acacia in your dream implies that people spread rumor about you because you like to live glossily. According to another interpretation, it refers to the end of unhappiness. To see an acacia flower in your dream signifies that you will meet a person whom you will get by appearing different. To see of eating an acacia flower in your dream signifies that you will share your achievement with others by acting modestly. To dream that you collect acacia flower symbolizes good news. Your family doesn’t notify this good news to you because they don’t want to get your hopes up without realization. 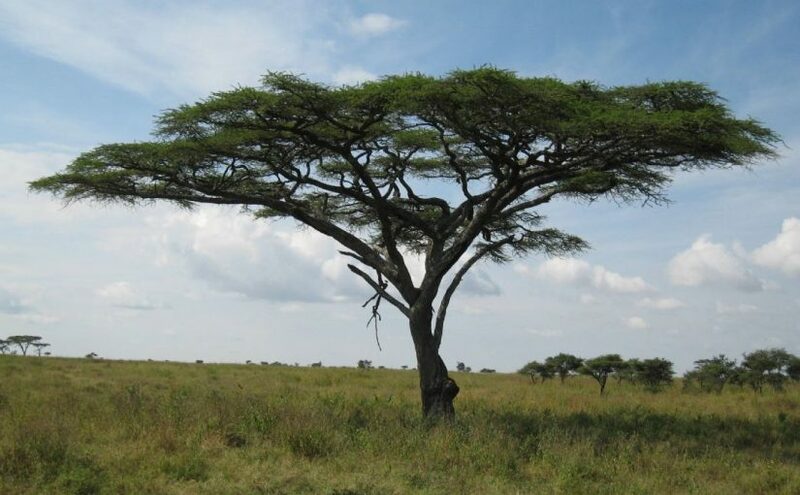 To climb the acacia tree in your dream signifies that you will get together with people whose financial issues and cultural levels are higher than you. To see that you plant an acacia in your dream denotes that you will be respected and drawn the attention in the environments by paying attention to your clothes.